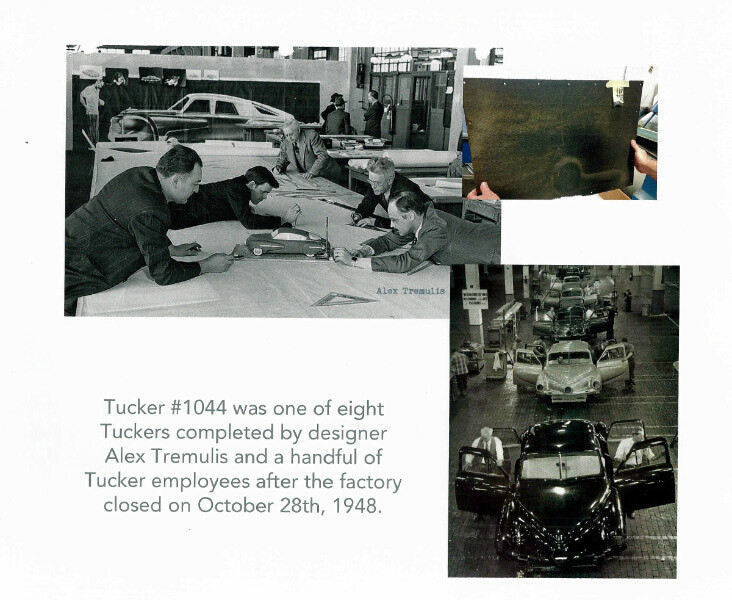 Mike and Sean Tucker are making available a limited supply of the 40-page Tucker 1044 restoration book. A portion of the $84.99 cost will be donated to the restortation and preservation projects of the Roslyn Landmark Society. 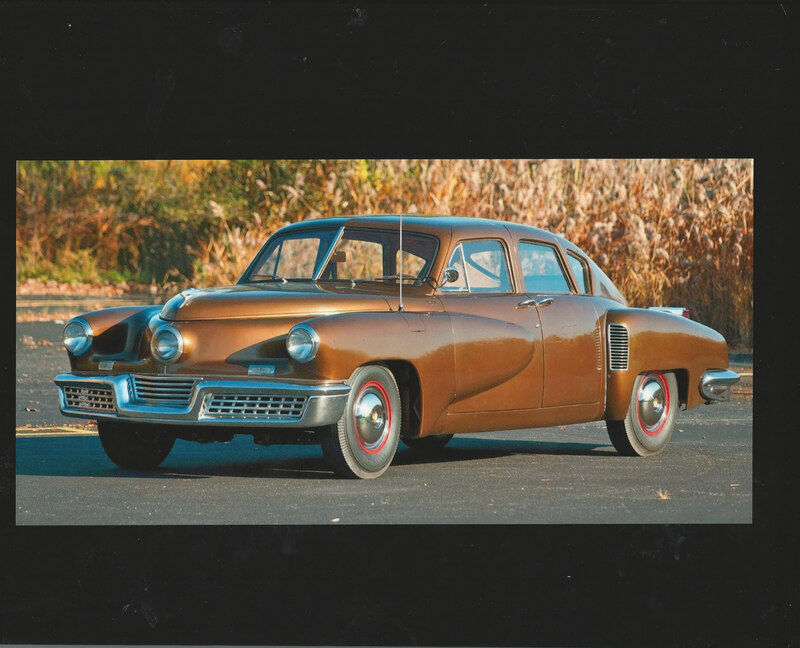 Here is a link to the Preston Tucker LLC cart. 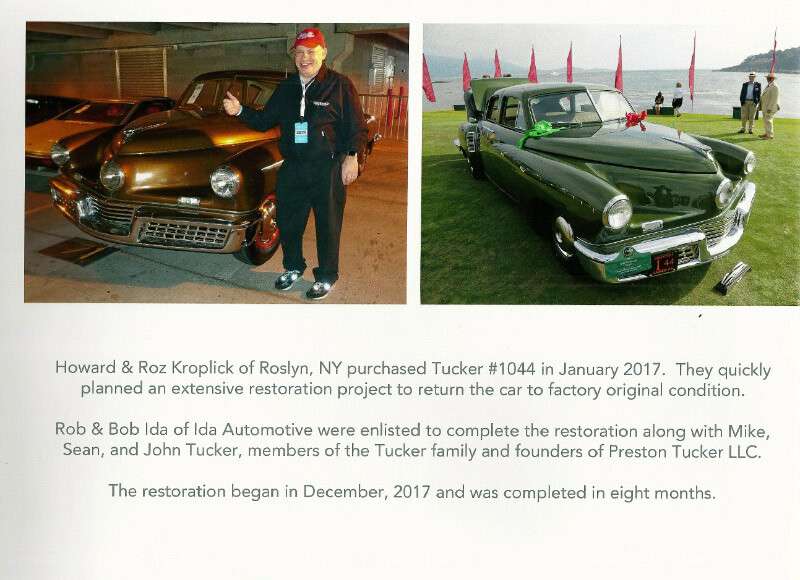 Tucker #1044 is the only Tucker ever restored by the Tucker family which they completed together with the legendary team at Ida Automotive. 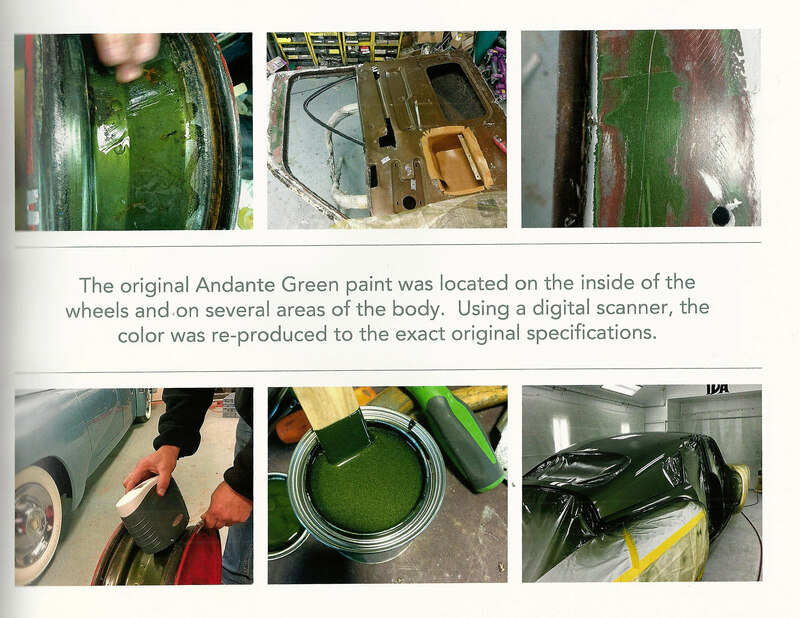 Re-live the journey of the restoration by purchasing this 40-page high quality hardcover coffee table book produced by the restoration team themselves! This is the same book the team uses during Concours judging and will only be available for purchase during this limited run while supplies last. 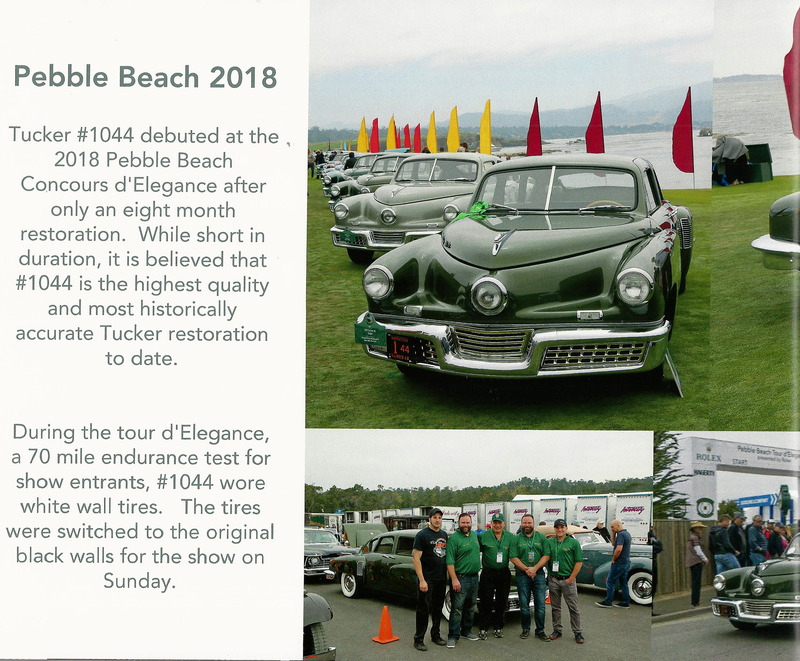 In December of 2017 Rob Ida, Bob Ida, Mike Tucker, Sean Tucker, John R. Tucker Jr., Bruce Devlin, Russ Montelbano, and Arthur Zygnerski embarked on the restoration of Tucker 1044 in preparation for the 2018 Pebble Beach Concours d'Elegance . 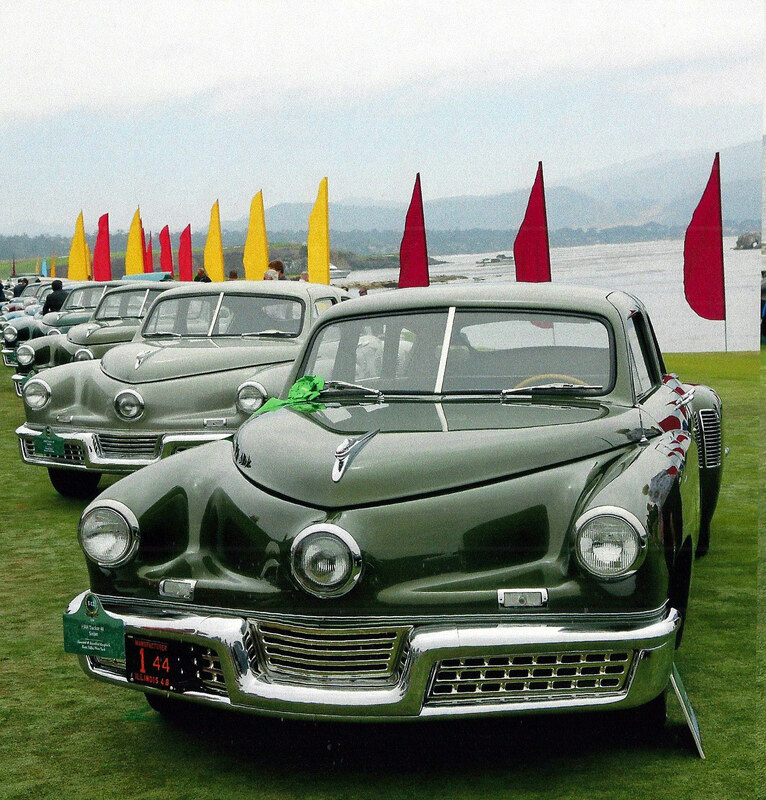 Together with 1044's owner, the one and only Howard Kroplick, the team devised a plan insisting that even with the compressed time frame Tucker 1044 would be the highest quality and most historically accurate Tucker ever completed. 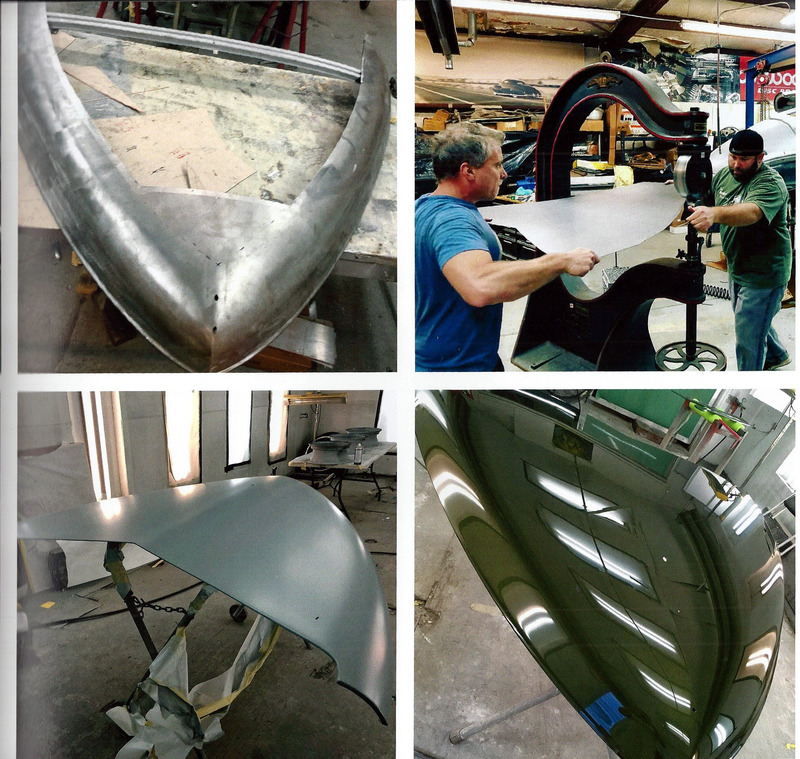 Extreme care was taken during the restoration to preserve 1044's factory original components, correct any changes made during previous restorations, and to ensure the restoration would persevere for years to come. 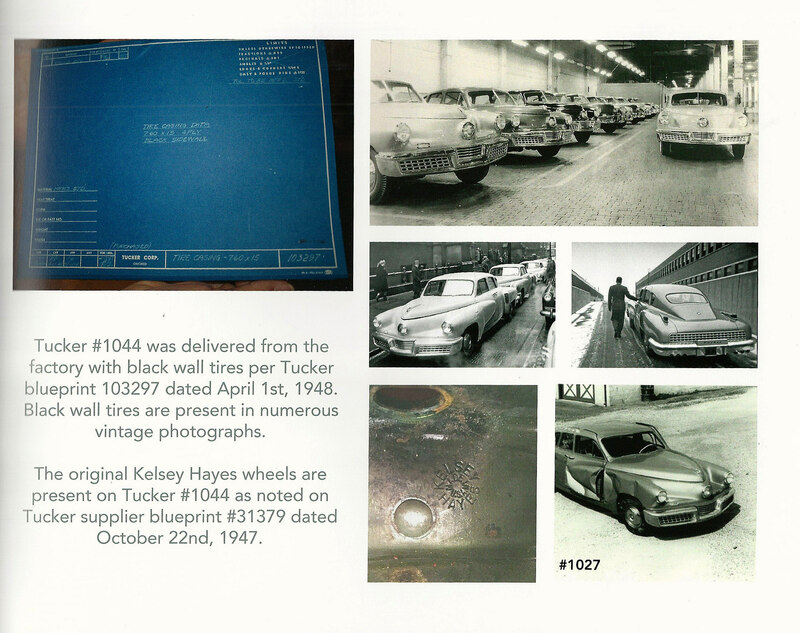 The team had access to the original Tucker factory blueprints, historic family documents, court records, numerous vintage photos, and even the only remaining primarily original Tucker, #1016. 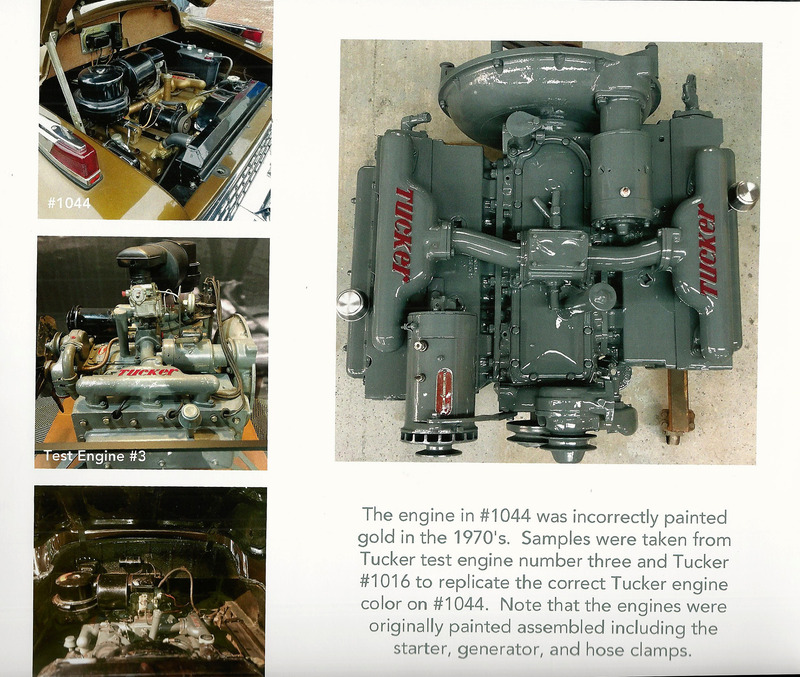 This restoration book reveals in detail many of the items the team discovered during the project along with the ownership history of #1044 since it was sold at the Tucker bankruptcy auction in 1950. This is the first time this information has been shared with the public. 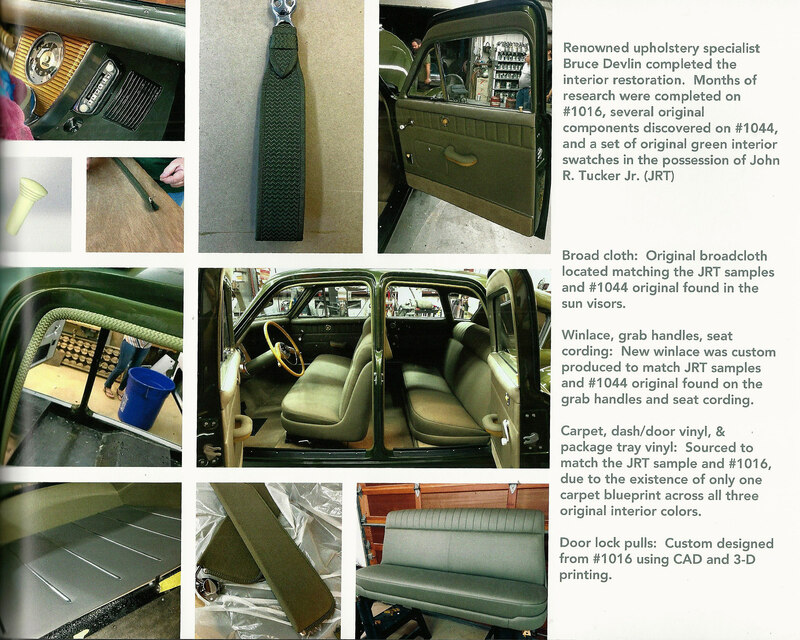 Sample pages and images from "The Restoration of Tucker 1044"
Wonderful story and legacy of the tucker. 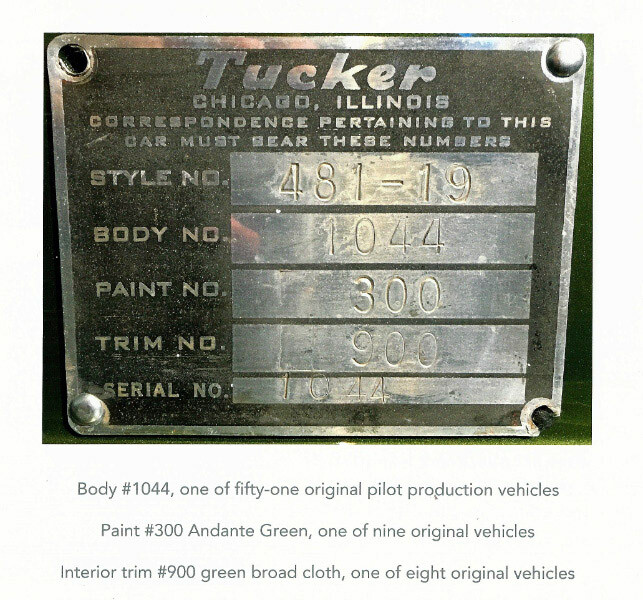 Glad to see that you and the tucker family made this one of the best in the world. 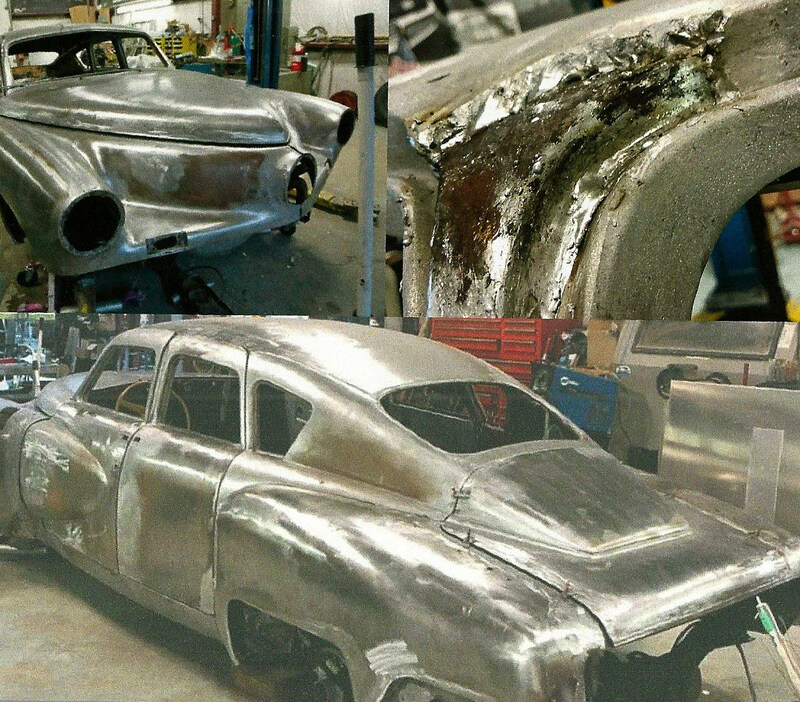 Congrats for being a true historian and custodian of famous cars.